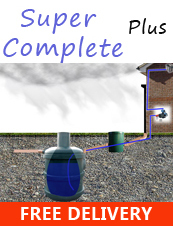 Collect and save your rain water with this 1850 Litre Ecosure rainwater harvesting system. 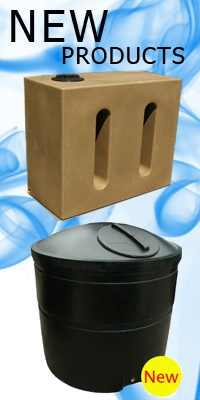 Uk made water storage tank that comes in black with a screw down lid and bottom outlet. .